There is no better way to keep cool than with this funky hand held battery operated Hello Kitty fan. Once turned on the user is treated to a delightful continual wave of air with the added fun of funky multicoloured light up fan blades. The fan is also wearable with the included handy neck cord (Unsuitable for small children - adult supervision recommended). 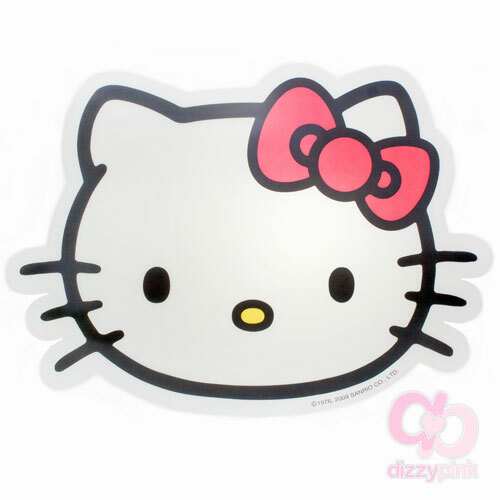 With a cute and classic Hello Kitty design we know our kitty fans couldn't be cooler! (H) 20 x (W) 16 x (D) 6cm.